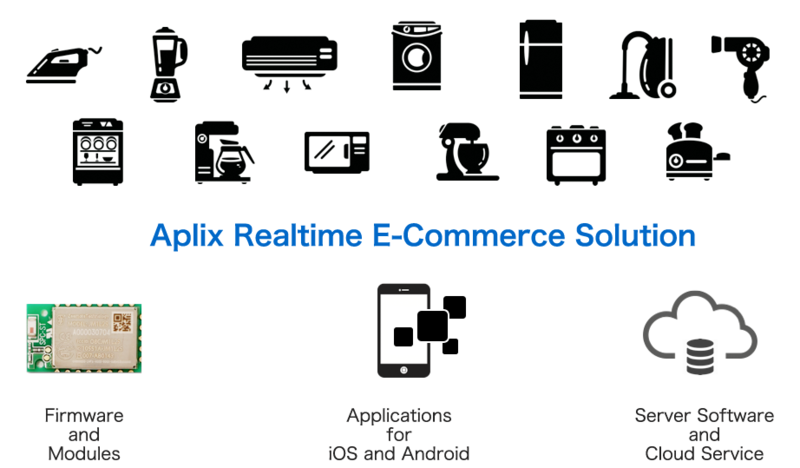 Aplix was the first Japanese company to become an official software developer for the NeXT Computer System and developed a multi-media authoring system which became the first third party software package for the NeXT Computer System to be distributed in Japan. Based on the multi-media authoring software which Aplix developed for the NeXT Computer System, Aplix developed an easy-to-use CD DVD authoring software which supported various audio, video and data formats. 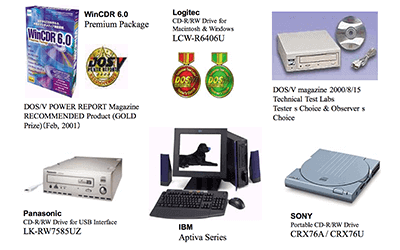 The software was originally distributed as an independent package software but with the popularity rising, many CD and DVD burners and PC manufacturers decided to bundle Aplix's software with their hardware until Windows and MacOS started to support CD and DVD authoring as a standard feature of the operating system. 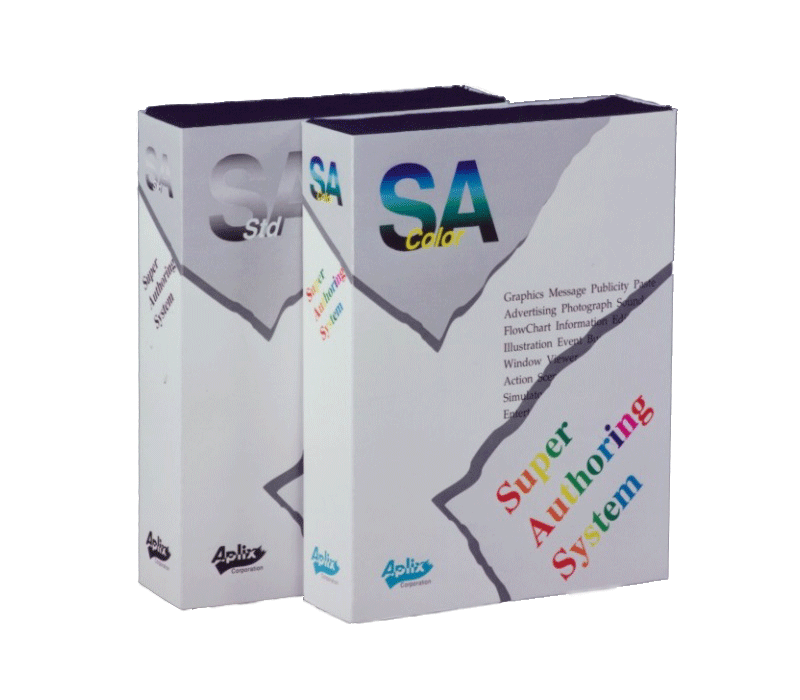 With the propagation of CD authoring system, it also became the professional tool to create CD-ROMs with maps for car navigation systems. 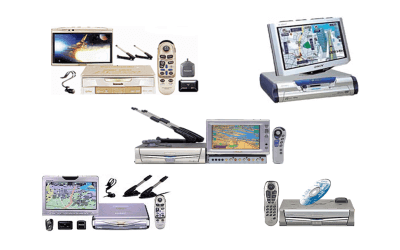 With a huge customer base and many many years before the mobile Internet become popular, Aplix developed and licensed an automotive telematcis system which extended the map data storage by communicating with a host computer through a circuit-switch mobile phone connection. 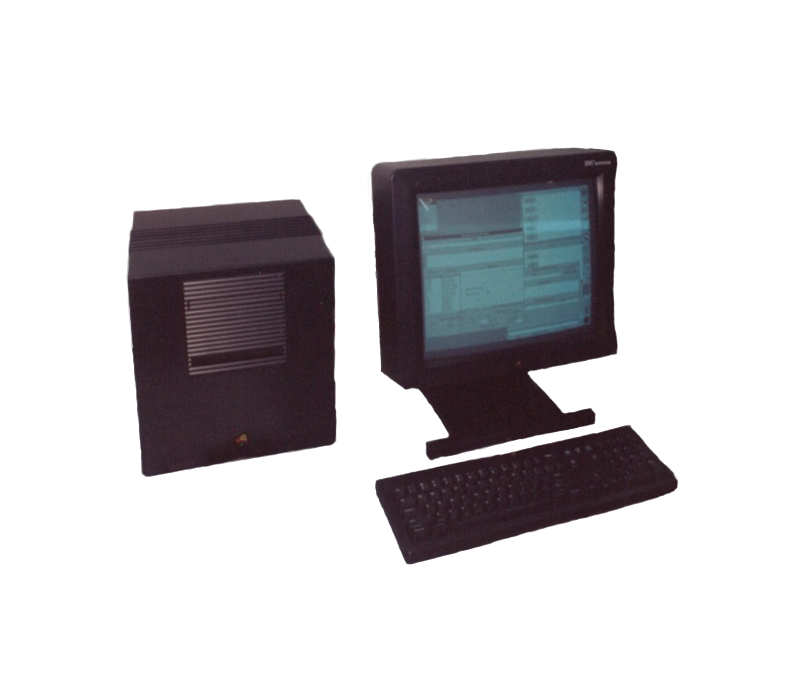 With the usage of the Internet expanding into the non-technical community, Aplix foresaw the needs for an andvanced but compact computing environment that can be used on consumer electronic devices. Aplix became one of the first software companies to be granted a license from Sun Microsystems to develop and distribute products using Java Technology. 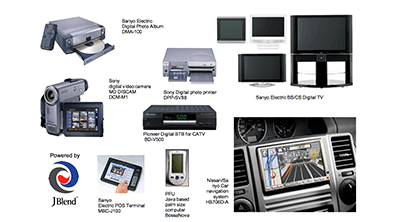 With the technical expertise from developing automotive telematics systems, Aplix developed a small but powerful Java execution environment which was selected by Sony to be used for its portable video camera which became the world's first general consumer product based on Java Technology. 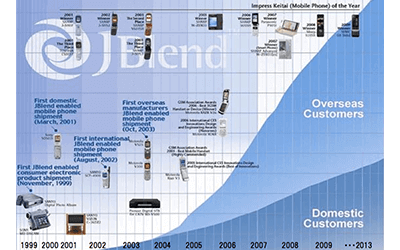 With the success of Aplix's Jave Execution environment "JBlend" in the consumer electronics market, major mobile phone manufacturers such as Motorola and Samsung, and major mobile telecom operators such as DoCoMo and Vodafone, selected JBlend for their products and services which led to more than 800 million devices with JBlend now shipped worldwide. 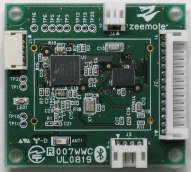 In 2005, a new company called "Zeemote" was founded by MIT graduates in Boston to develop wireless communication technologies that can connect consumer electronic products to mobile devices. 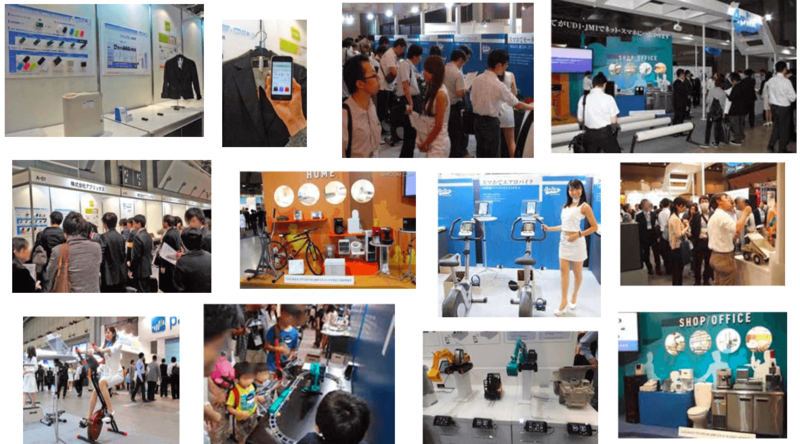 By joining the Aplix group in 2009, Zeemote has been able to focus on doing research and development on various wireless technologies and analog intereface technologies to connect homogeneous home and office appliances to the Internet.